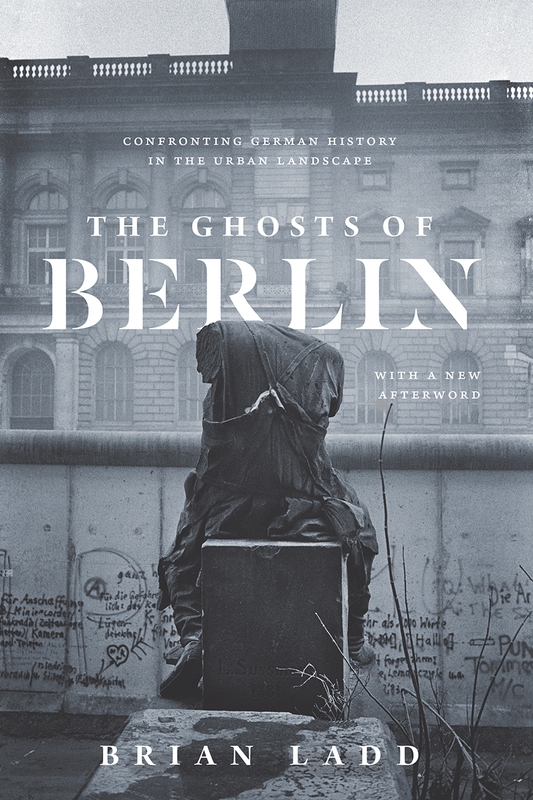 In the twenty years since its original publication, The Ghosts of Berlin has become a classic, an unparalleled guide to understanding the presence of history in our built environment, especially in a space as historically contested—and emotionally fraught—as Berlin. Brian Ladd examines the ongoing conflicts radiating from the remarkable fusion of architecture, history, and national identity in Berlin. Returning to the city frequently, Ladd continues to survey the urban landscape, traversing its ruins, contemplating its buildings and memorials, and carefully deconstructing the public debates and political controversies emerging from its past. “Ladd’s book is absorbing. More than a portrait of a fraught city, it is a reminder that not just ‘good design’ is at stake in the built world and its traces."